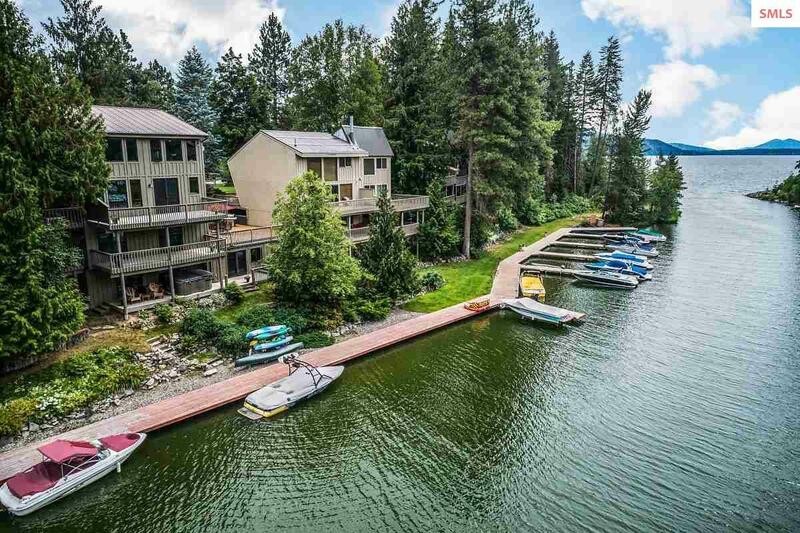 Nestled in a private slough, tucked in just off of Lake Pend Oreille, you can experience the privacy of this 4,000 square foot waterfront townhome.The home was extensively remodeled in 2008, by Pucci Construction, and offers the perfect open concept floor plan with vaulted pine tongue-and-groove ceilings, solid wood double pane Pella windows, solid cherry floors, solid fur interior doors & custom wrought iron baluster on the main staircase. 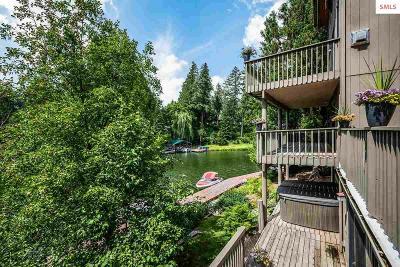 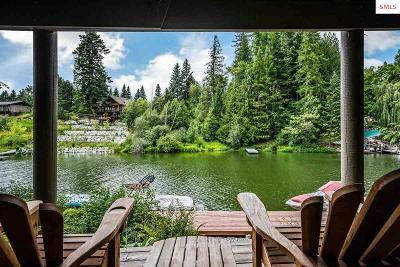 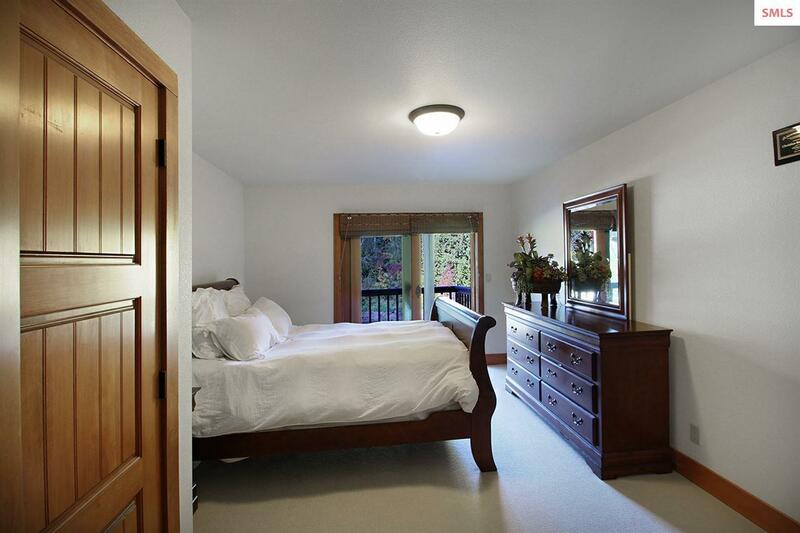 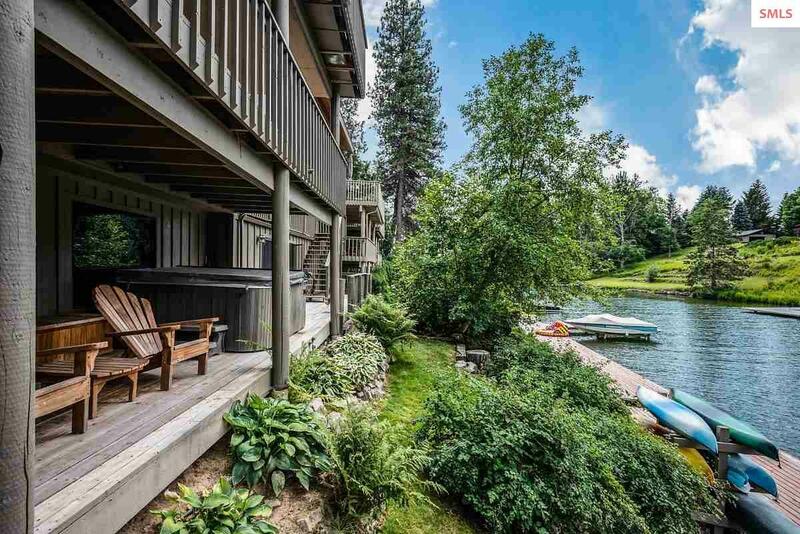 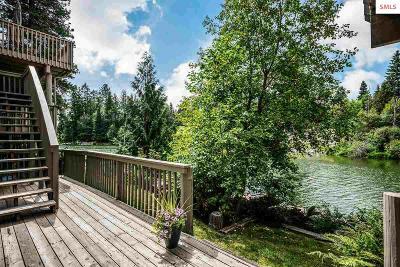 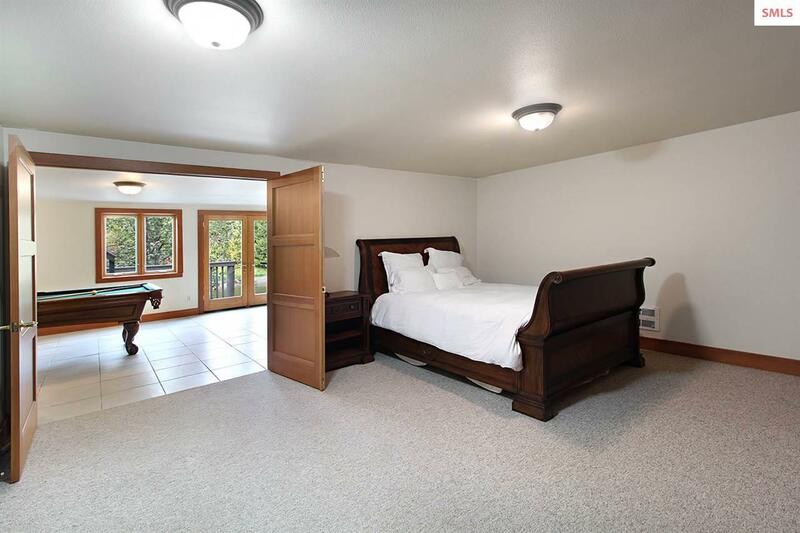 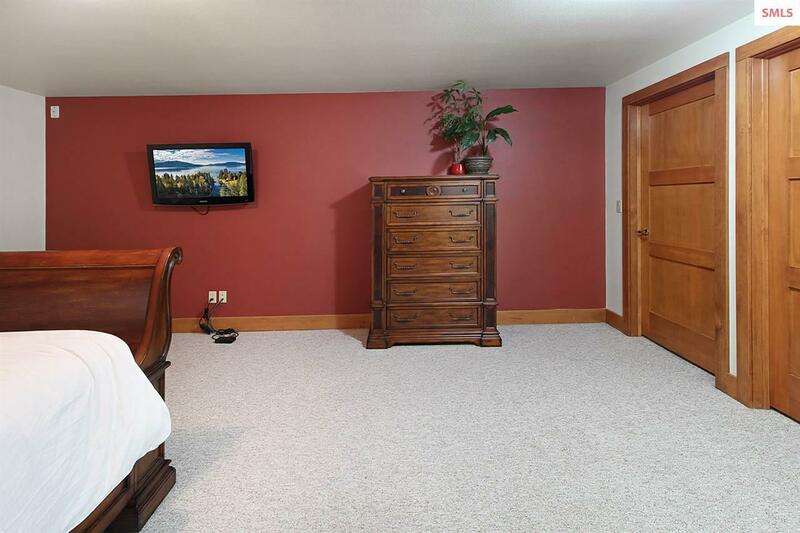 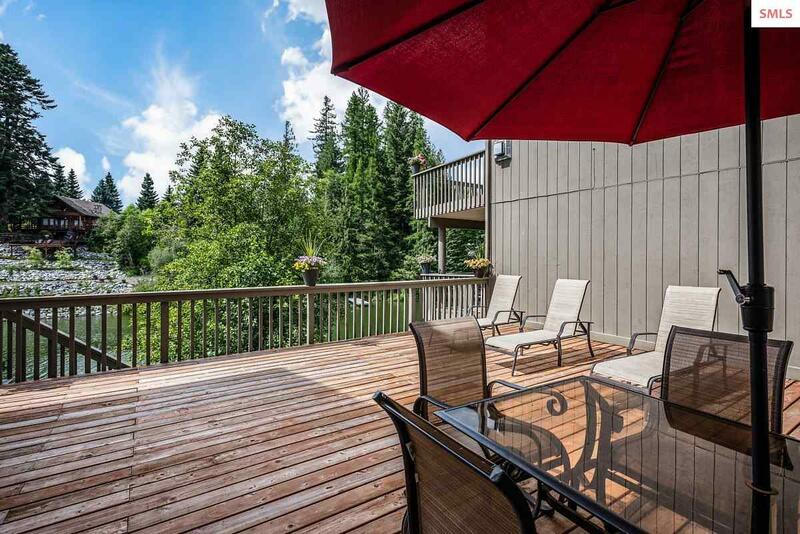 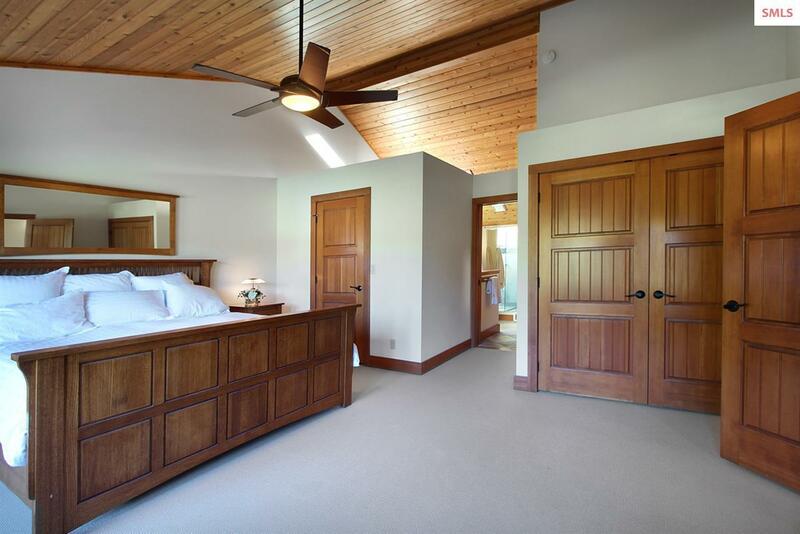 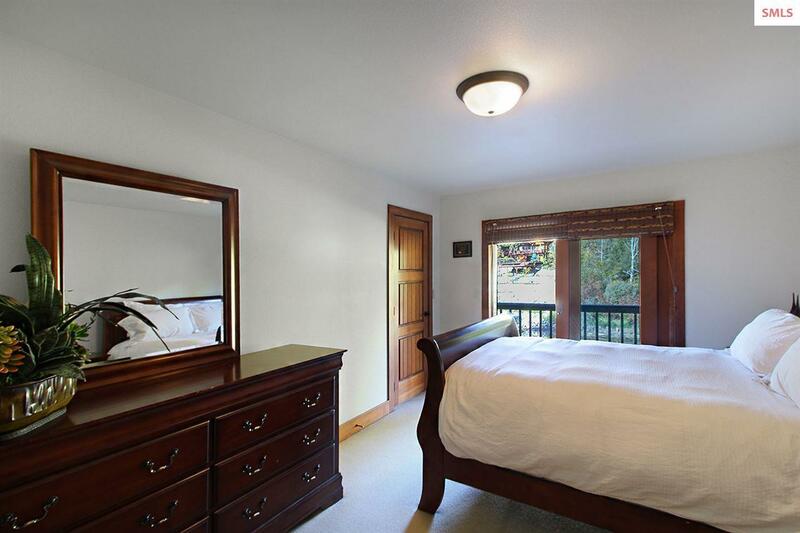 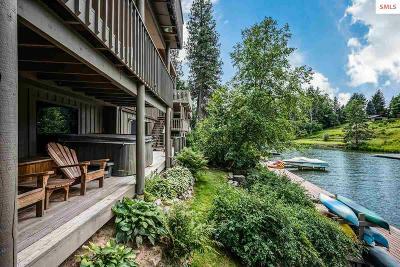 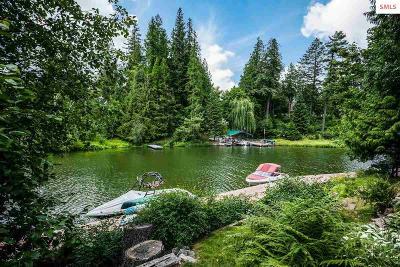 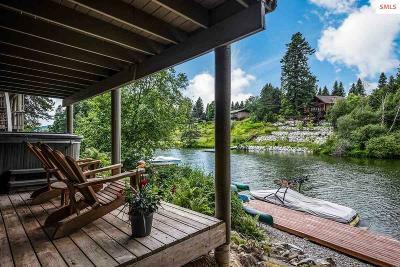 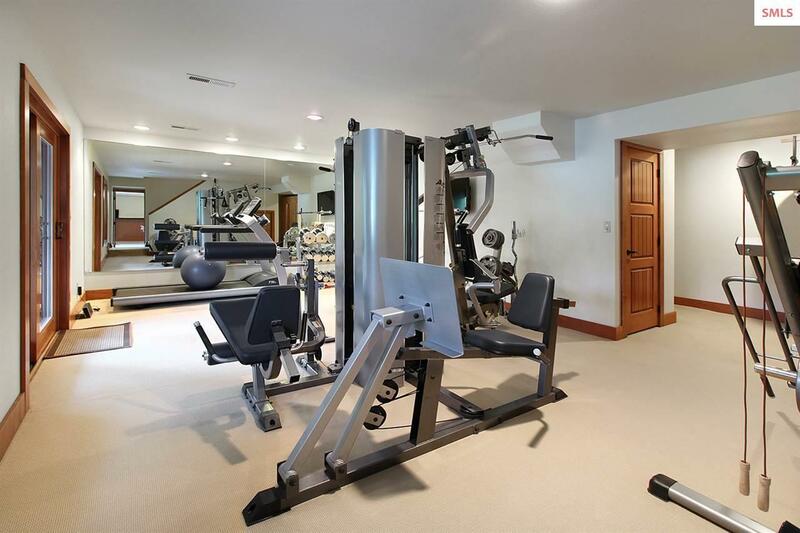 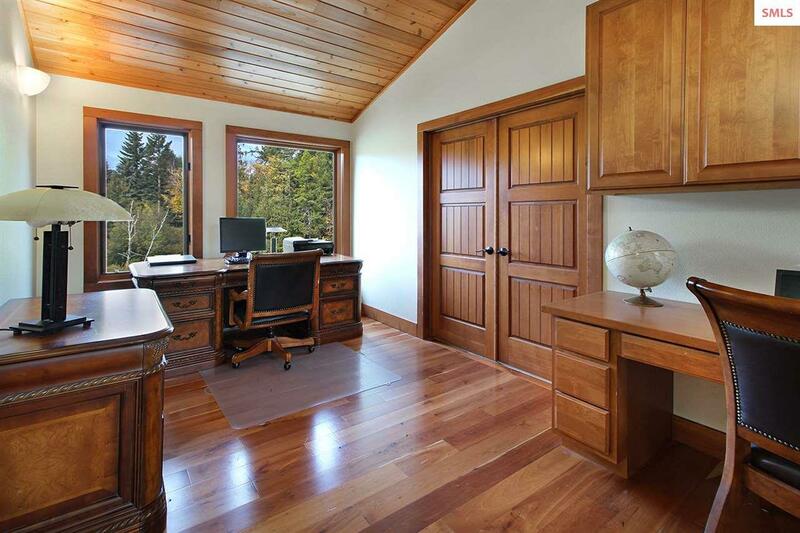 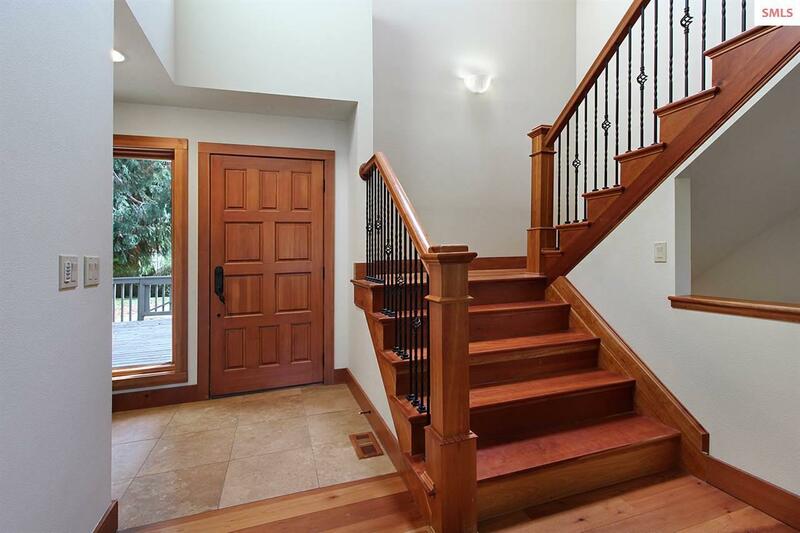 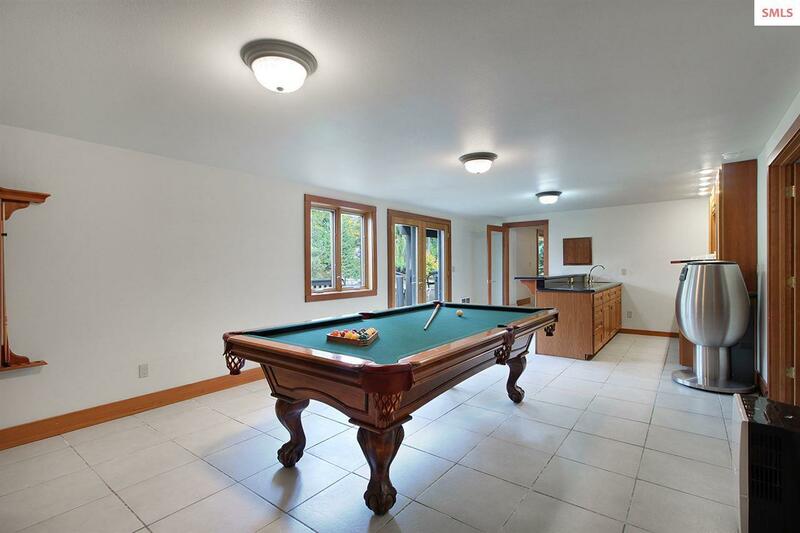 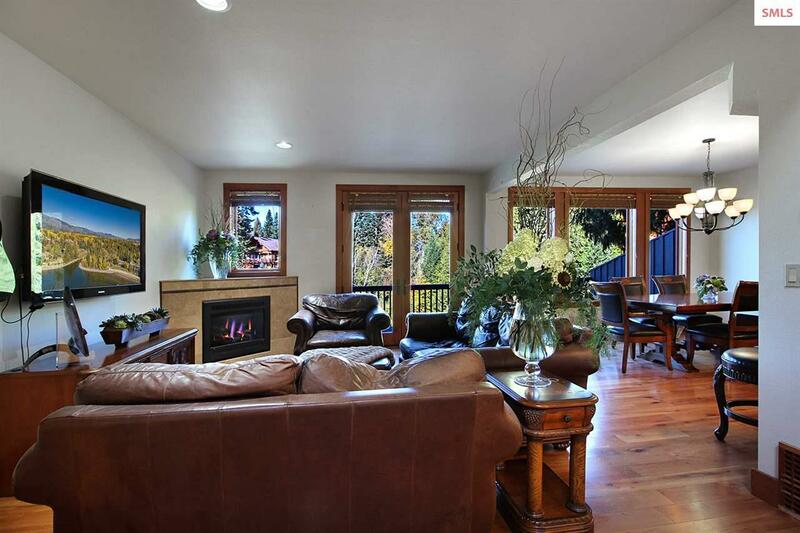 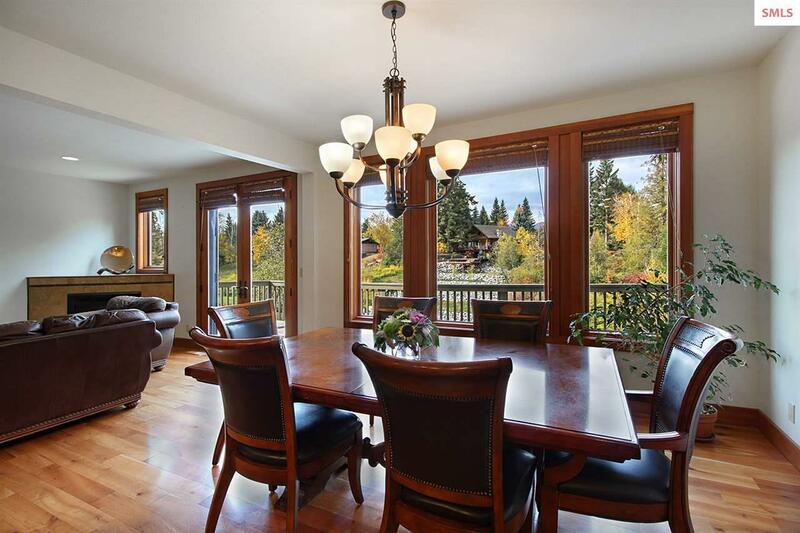 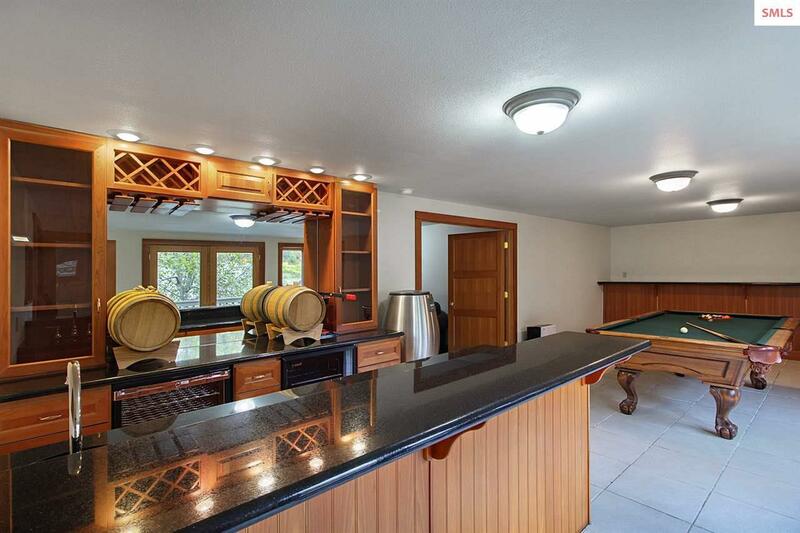 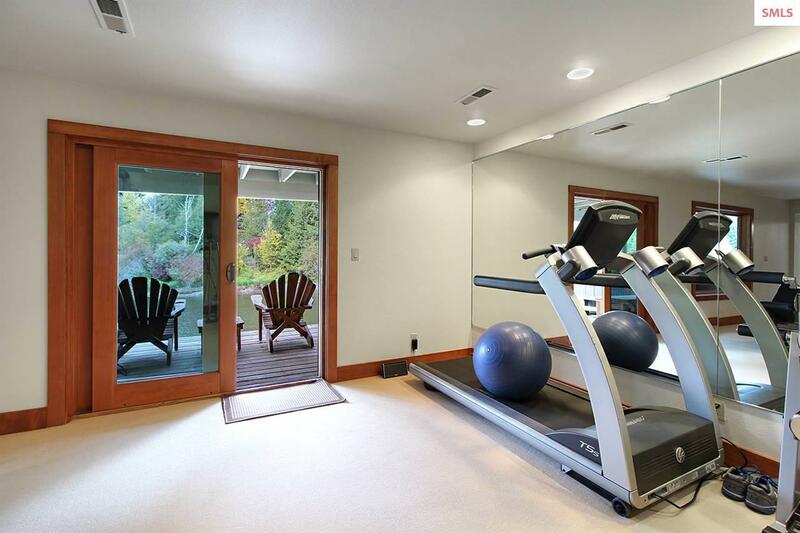 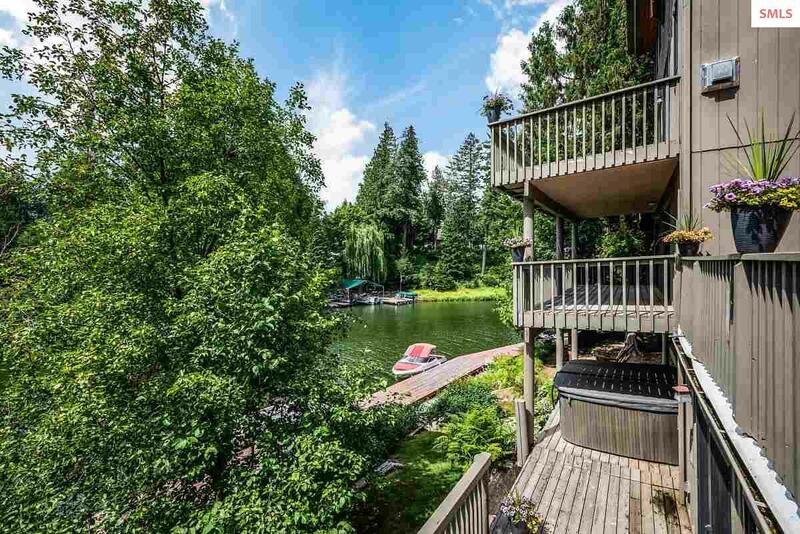 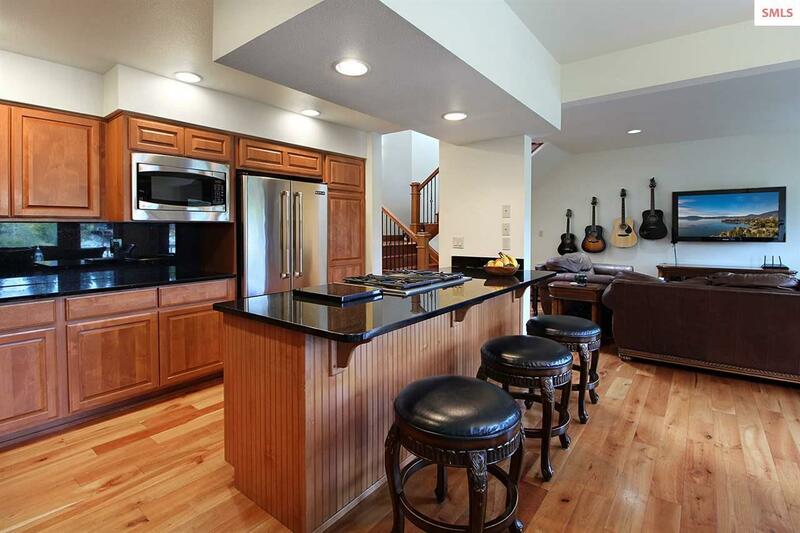 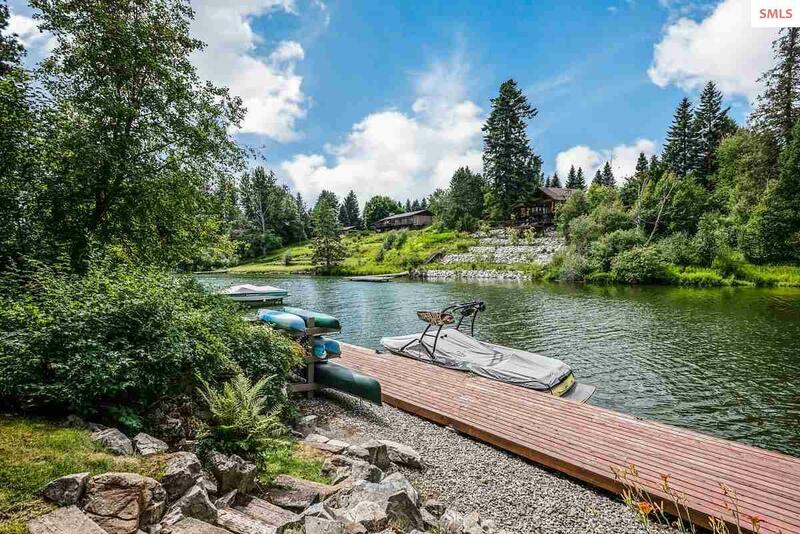 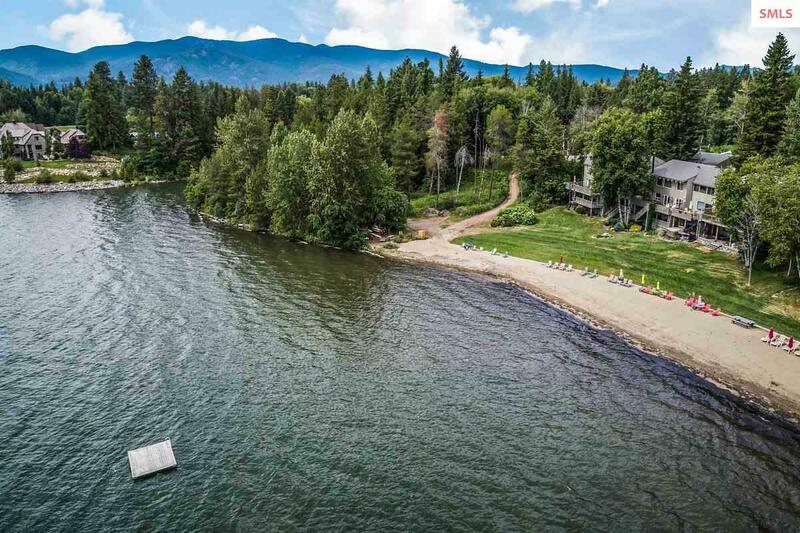 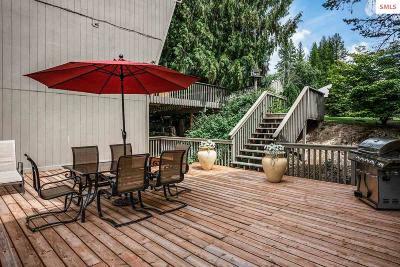 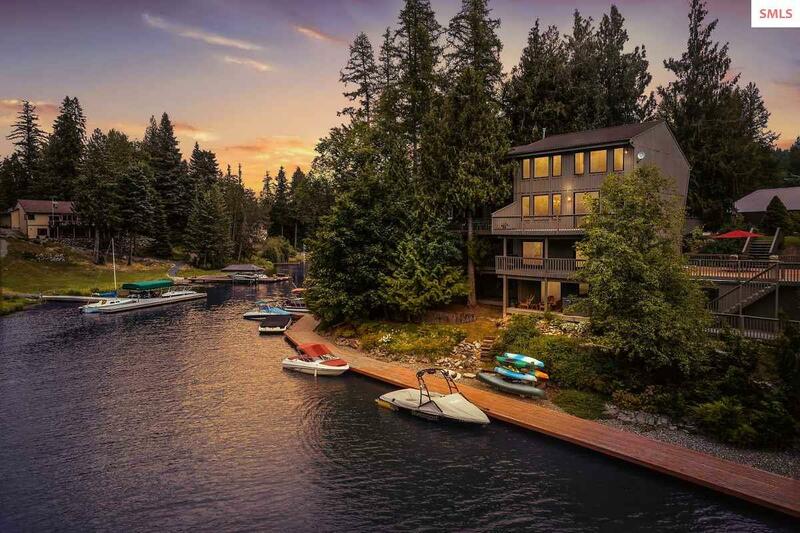 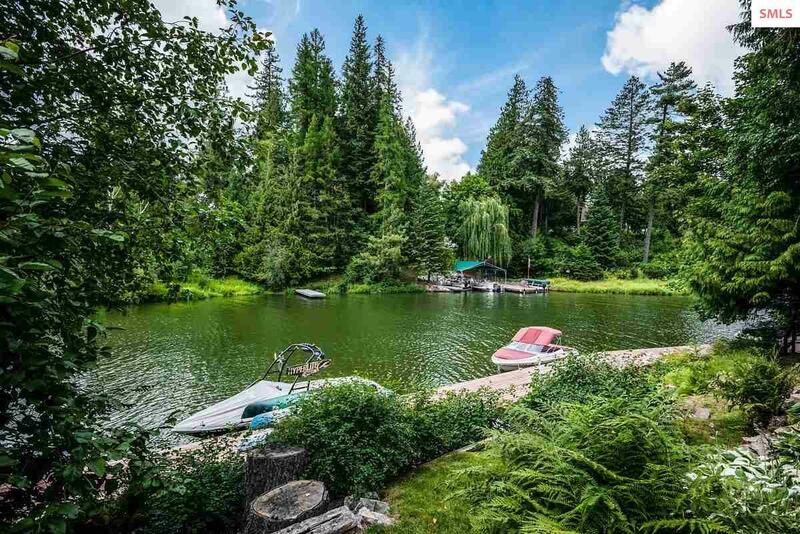 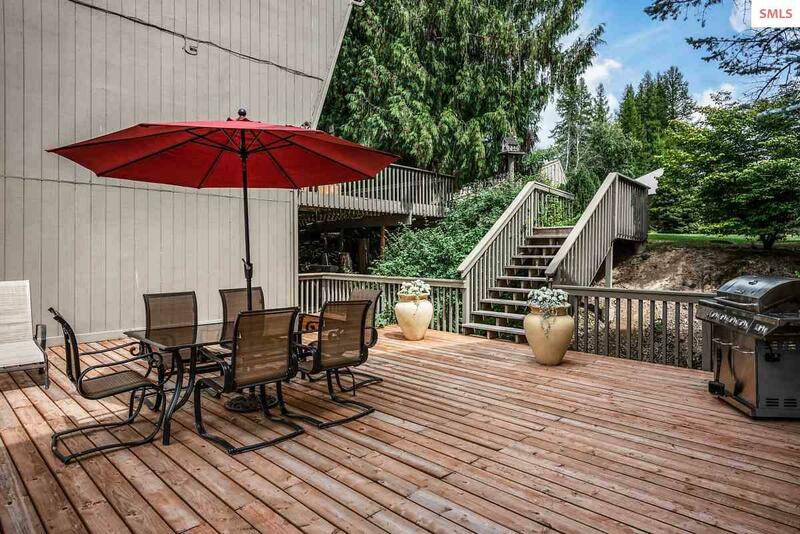 The home has abundant natural light and decks overlooking the water, on three levels. 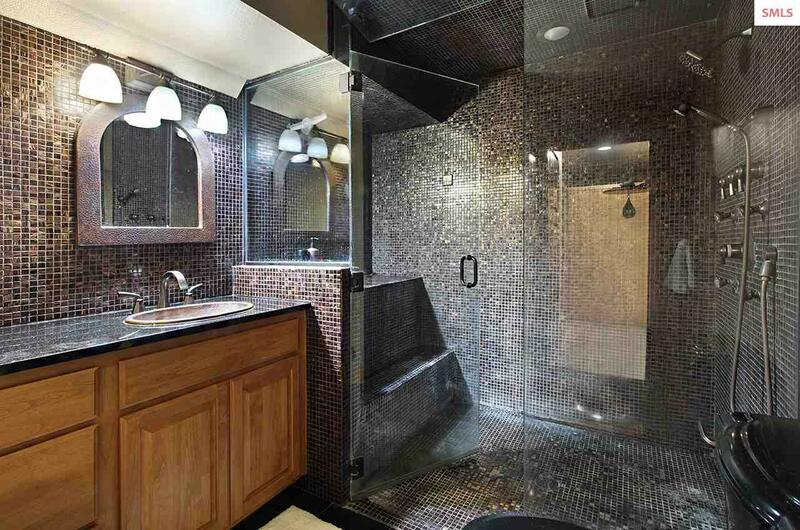 Bathrooms are styled with copper and nickel sinks, granite counter tops and one bathroom has a steam shower. 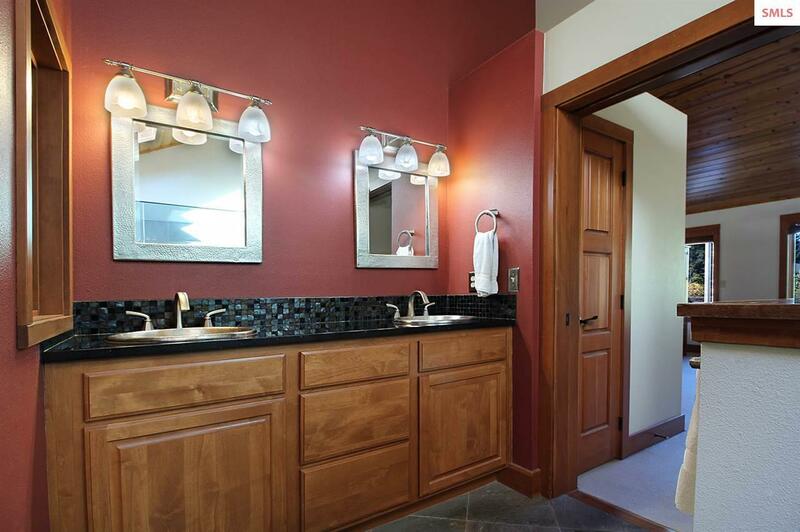 Instant hot water heater with high flow to all faucets. 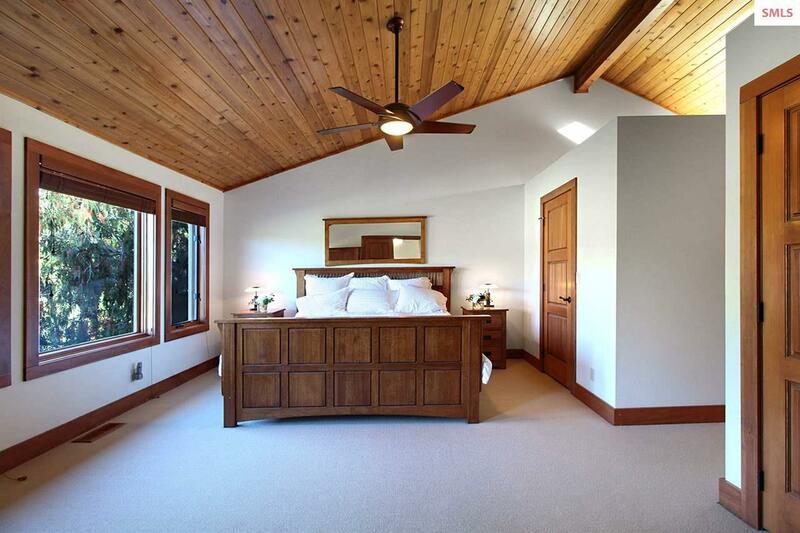 In the event of loss of power there is a "Generac" generator with an automatic switch, which will run the entire home. 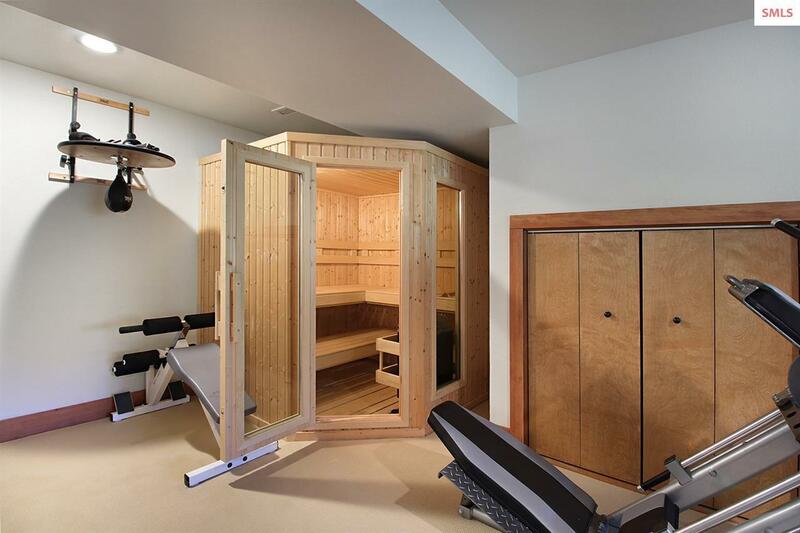 Enjoy a dry sauna in the "Finley" sauna, which is included.The home (unit 17 & 18) has 2 dock spaces, and 2 two car garages. 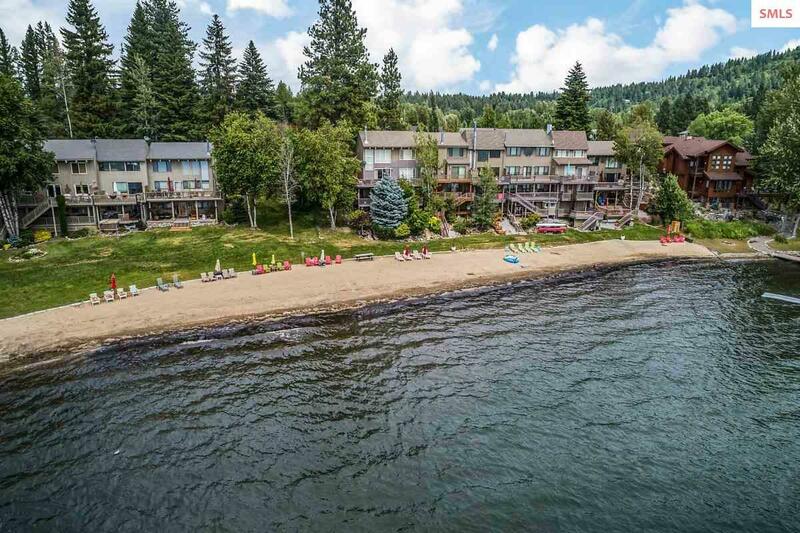 HOA $240.00 per condo + 70.00 water for Unit 18 only.